Colorado residents Rose Chilcoat and her husband, Mark Franklin, were leaving southeastern Utah’s Bears Ears National Monument after a camping trip in April 2017 when they were pulled over by three cowboys in a pickup truck. The men detained the couple and accused them of closing a corral gate two days prior, blocking their cattle’s access to water. “It was terrifying. That is the word: terrifying,” Chilcoat, 60, of Durango, said during a press conference Wednesday. On behest of the rancher who owned the cattle, a deputy from the San Juan County Sheriff’s Department soon arrived and took statements before releasing the couple, according to Chilcoat. 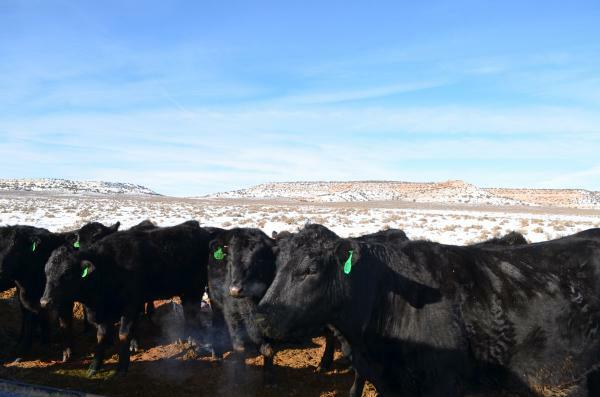 Later that month, the San Juan County attorney charged Chilcoat with two misdemeanors and two felonies, including wanton destruction of livestock. 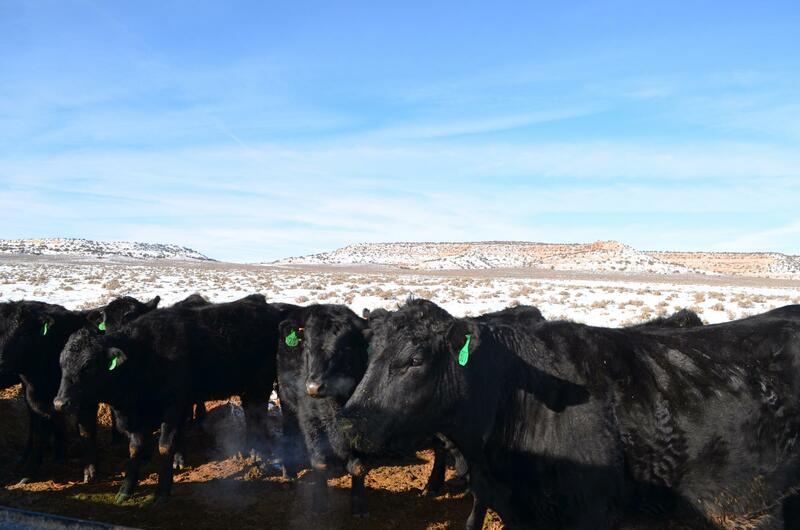 Now Chilcoat is suing San Juan County, County Attorney Kendall Laws and the rancher who owned the cattle, Zane Odell, alleging they falsely accused her of trying to kill the animals. Chilcoat argues the charges were in retaliation for her outspoken environmental activism in San Juan County. The region has long been a simmering hotbed in the West’s ongoing fight over public lands. The controversial Bears Ears monument was created there near the end of the Obama administration. But the Trump administration essentially rolled back the monument and shrunk it, prompting tribes and conservationists to sue. Chilcoat, a former member of the local environmental protection group Great Old Broads For Wilderness, lobbied for the creation of Bears Ears and complained about how Odell, who grazes cattle within the monument, used the land. In 2018, the Utah Court of Appeals dismissed all charges against Chilcoat. Now she is seeking an undisclosed amount of money for damages and legal costs incurred while defending herself. Laws and Odell were unavailable for comment.